Starting a Whole30? 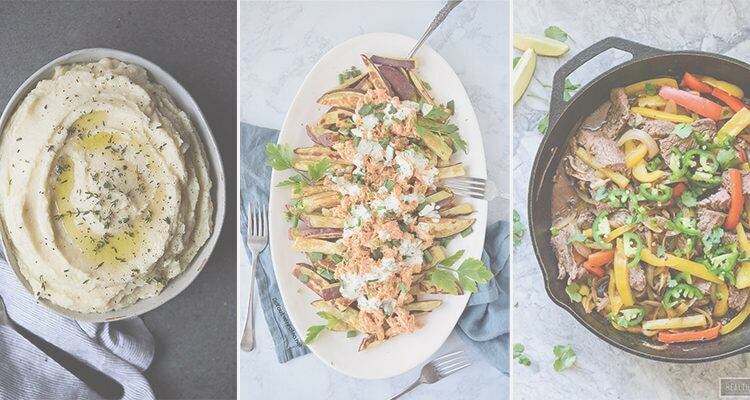 I’ve got 30 Whole30 recipes to keep you eating well all month long! All too often, I talk to friends and acquaintances who assume that cleaning up their diet or healthy eating means eating boring, bland food. One of the reasons I started this blog was to offer an alternative. Luckily, a lot of blogs out there do the same! 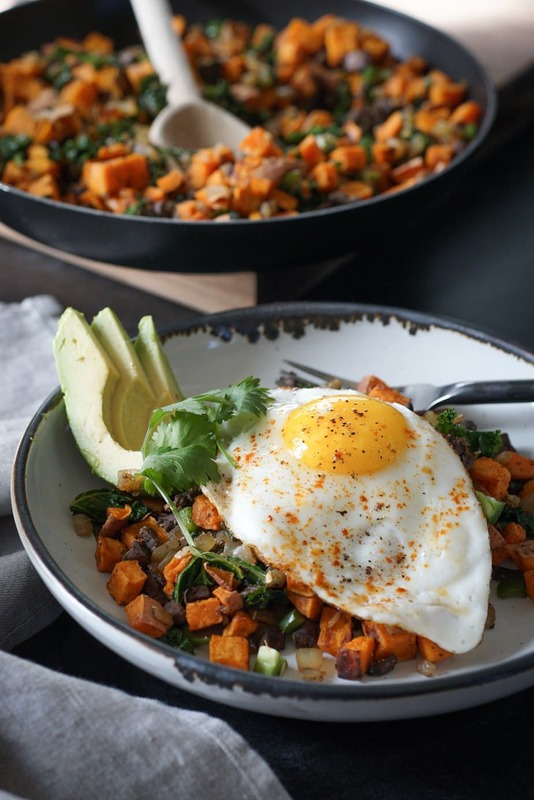 Whether this is your first Whole30, your fifth, or you’re just looking for some new, healthy recipes to add to your diet, this roundup has a solid variety to pick from. These epic recipes come from some of my favorite bloggers and my blog. I’ve done my best to include recipes for breakfast, lunch, and dinner. I’ve also made a point to pick Whole30 options that you can spread to multiple meals – because let’s face it, you don’t want to cook every dang night and leftovers are going to become your best friend! Notice a huge gaping hole in my roundup? Have a favorite Whole30 recipe that you want to share? Throw the link in the comments! I’d love to see what your favorites are. 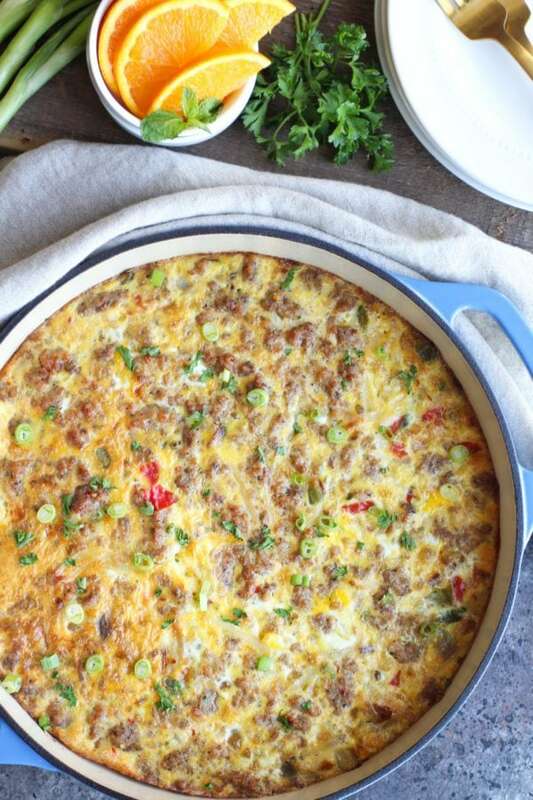 If you’re sick of eggs for breakfast, these beef and bacon breakfast bowls are a great option! Prep the patties, cauliflower rice, and soft boiled eggs in advance so you can eat it throughout the week. With veggies, hashbrowns, and eggs, this casserole cooks up a complete meal for a crowd in one go. Make it on a Sunday and eat portions throughout the week! Definitely not your normal breakfast! 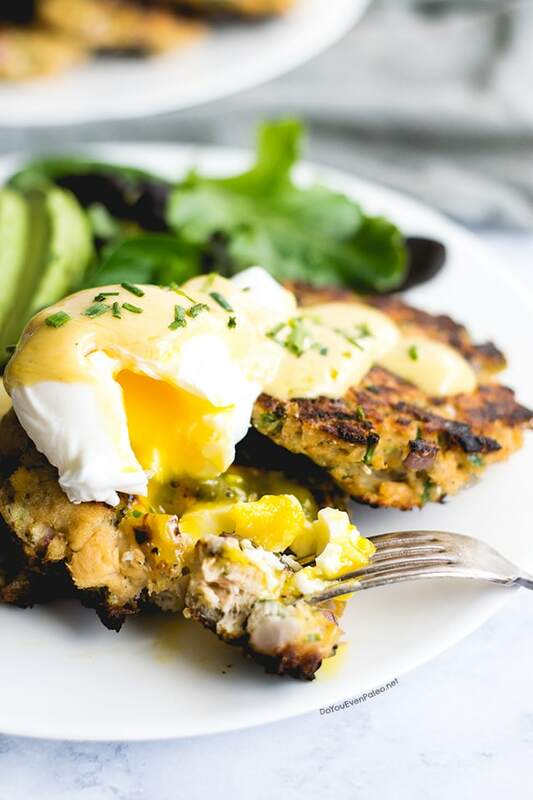 Make the whole meal for brunch or prep the salmon cakes in advance for quicker weekday morning fare. Why not add in some new-to-you foods during your Whole30? I love Wild and Whole’s idea to add heart (yes, we’re talking about the organ!) into her breakfast. It’s no secret that I’m in love with plantains, so of course I had to include a plantain recipe in my roundup! 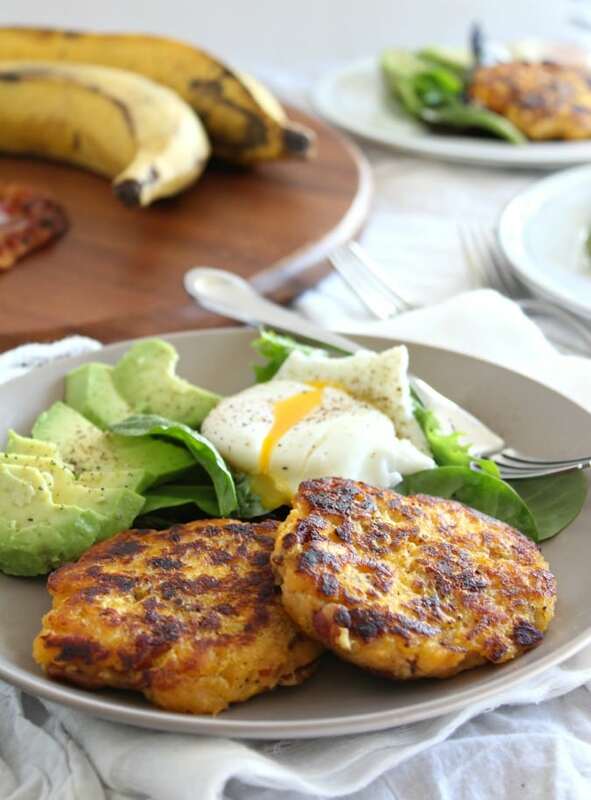 These plantain bacon fritters from Paleo Running Momma make a perfect breakfast. 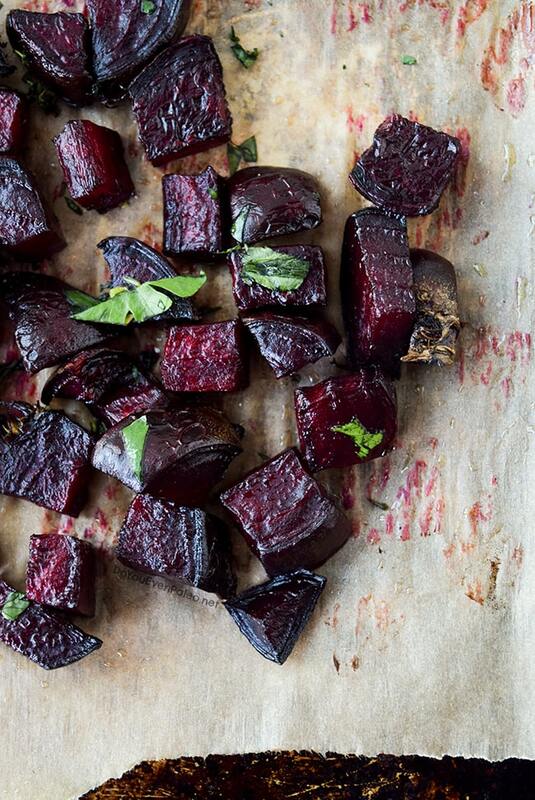 Beets are a favorite in this household. This simple recipe teaches you how to properly roast them so they taste like little cubes of nature’s candy. The parsley is optional, but who doesn’t like an extra burst of color? On a Whole30, you’ll get really acquainted with cauliflower! You can use it for “rice”, as a base for sauces and creamy soups, and as a healthier version of mashed potatoes. 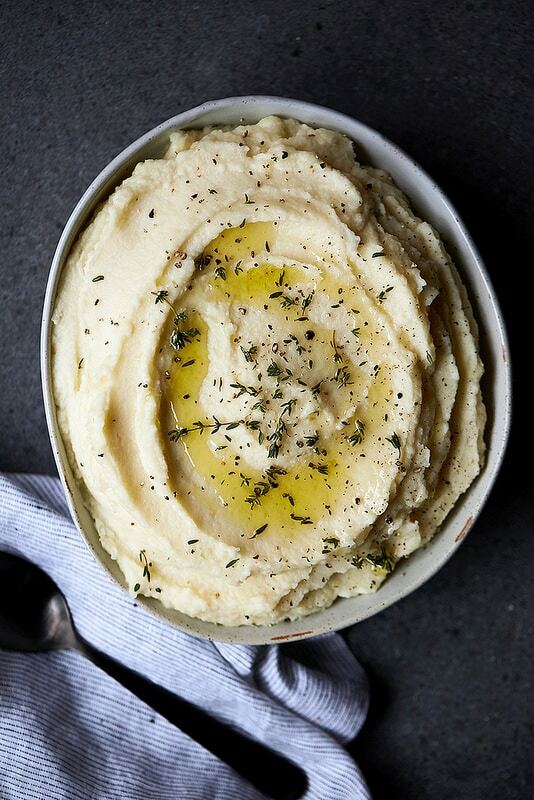 Tasty Yummies covers the latter with this roasted garlic parsnip and cauliflower mash! I’m a huge fan of kale salads. The secret? Don’t use raw kale! 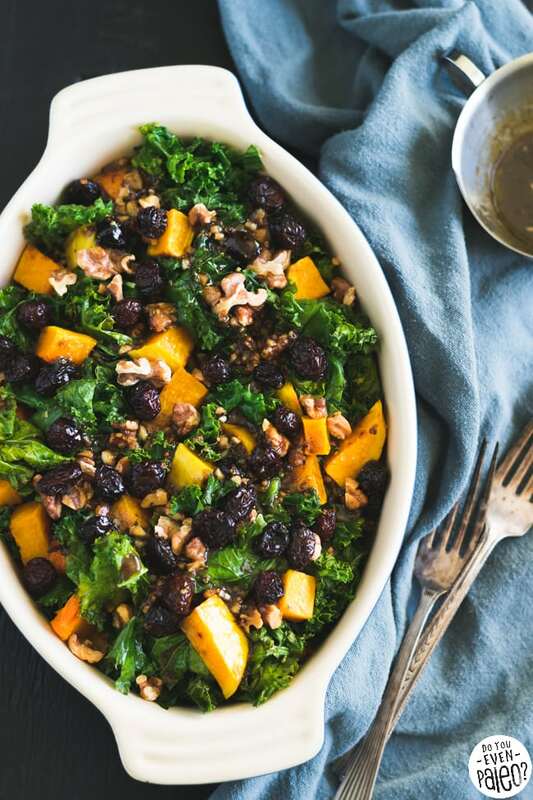 I cook it down slightly and add a big helping of add-ins like butternut squash, cranberries, and walnuts. A dressing brings it all together. 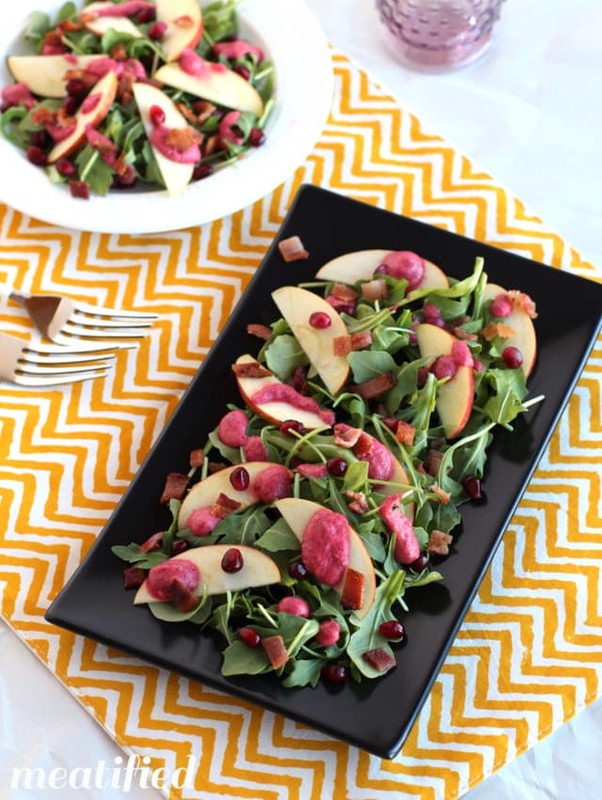 This refreshing little salad includes peppery arugula, chopped apples, crispy bacon and a homemade cranberry vinaigrette. Trust me, Meatified knows how to make a good salad! Plantains are one of my favorite foods – here’s a way to use both unripe (green) and ripe (yellow/brown) plantains for an easy side dish! 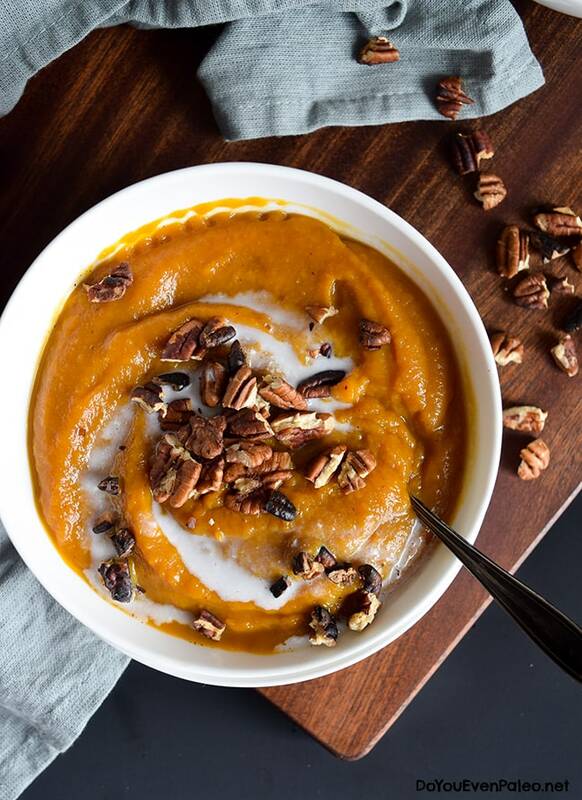 This smooth, silky butternut squash and apple soup is a go-to in the chilly winter months. It’s insanely easy to make, and you’ll have leftovers to eat throughout the week! 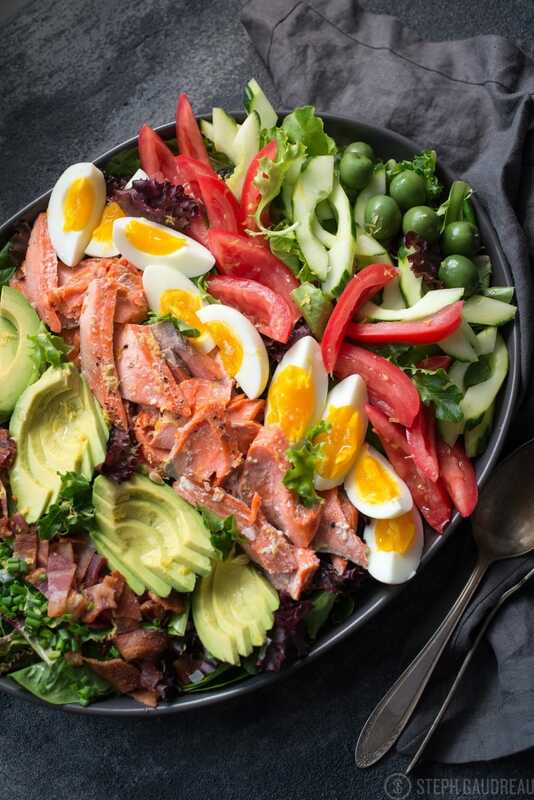 Take one look at this Salmon Cobb Salad and your mouth will start watering. Can a good Whole30 meal get any better than this? A huge heaping of veggies and salmon…that’s what I call a good lunch or dinner! 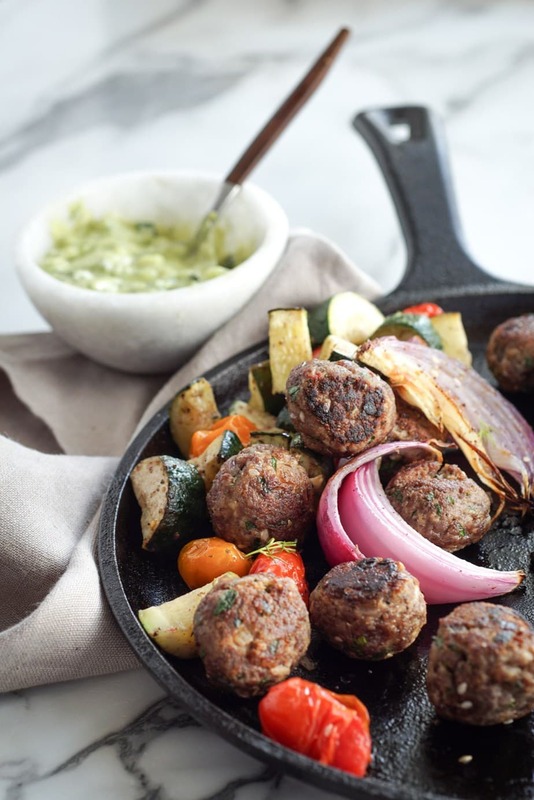 These simple meatballs can be made with beef if you don’t have venison on hand…but seriously, try to get venison! Again, you can prep meatballs on the weekend so you have food for the whole week. 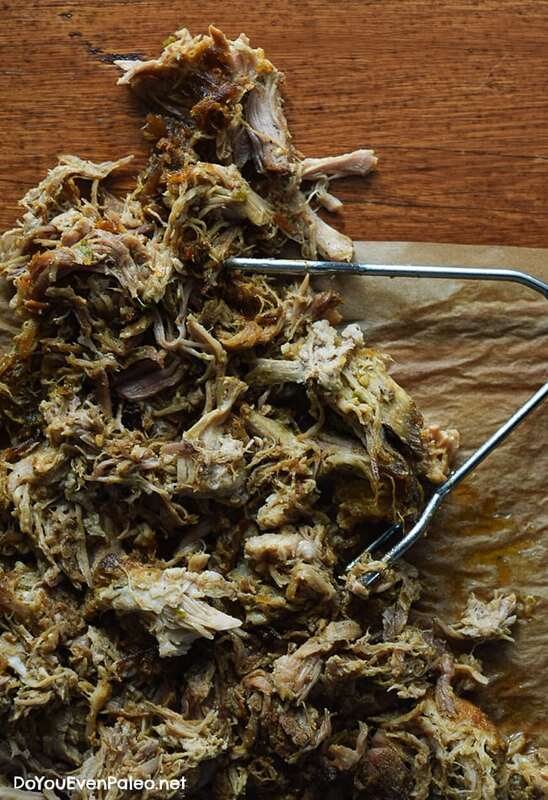 Pulled pork is by far one of the easiest recipes on the planet. Just rub a pork shoulder in a spice blend and throw it in a slow cooker for the day. Eat the meat plain, pair it with greens and cauliflower mash, use it in tacos…the possibilities are endless! When you stop eating pasta, you start realizing that what really makes pasta delicious is the sauce. 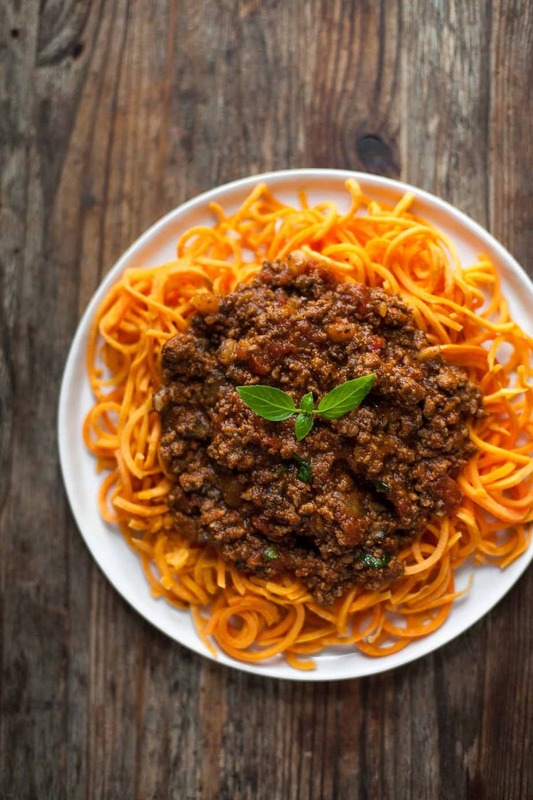 Case in point: this slow cooked bolognese sauce from A Calculated Whisk! 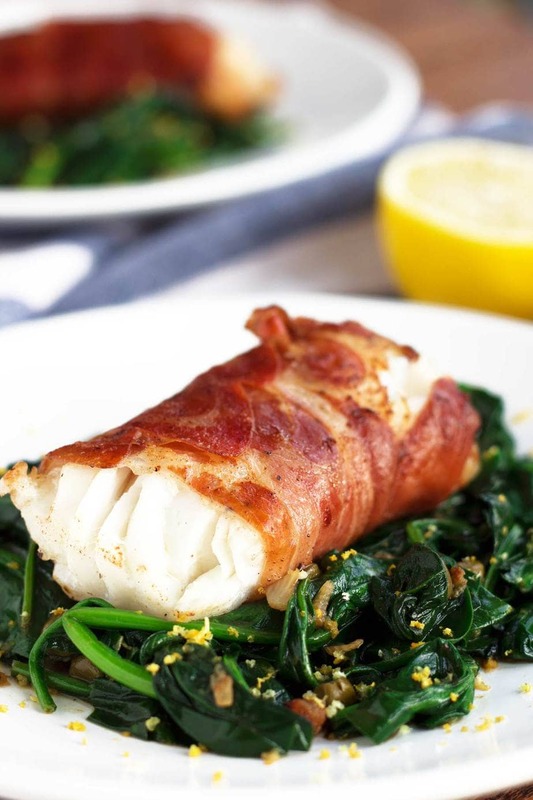 This simple cod recipe takes hardly any time at all, but you’ll feel like you’re eating at a top restaurant! Proscuitto and cod are a match made in heaven. If you’ve ever heard of “Mississippi Roast”, this is a healthy version of that. 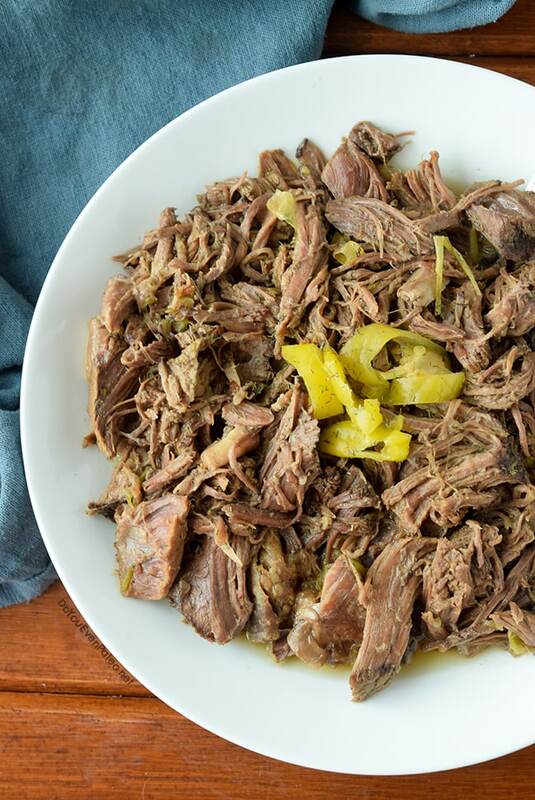 Pepperoncini and spices make this flavorful, addicting shredded beef! One reader suggested adding cubed sweet potato to the slow cooker to add some veggies to the mix. “Bowls” are a simple meal idea, and The Movement Menu is the queen! 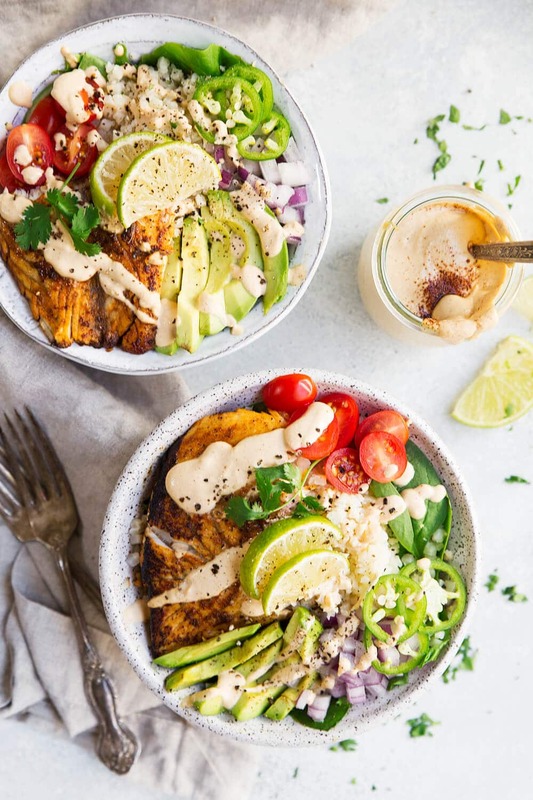 These Fish Taco Bowls are totally Whole30 friendly, but they’d make a great meal regardless of whether you’re on the Whole30 or not! This will never be pizza, but it sure has the flavors of it. 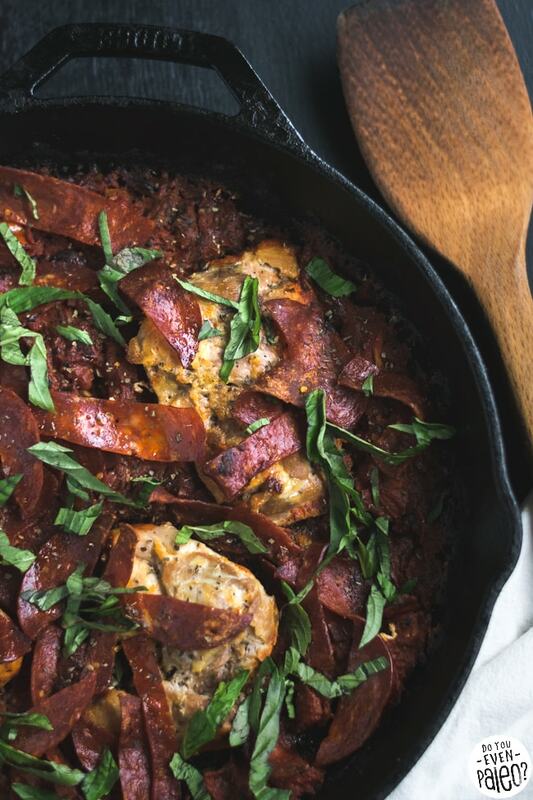 With tomato sauce, spices, and chicken thighs, this one skillet meal is easy but crazy flavorful. If you can’t find Whole30-friendly pepperoni, use proscuitto. Yes, fajitas can totally fit into your Whole30! 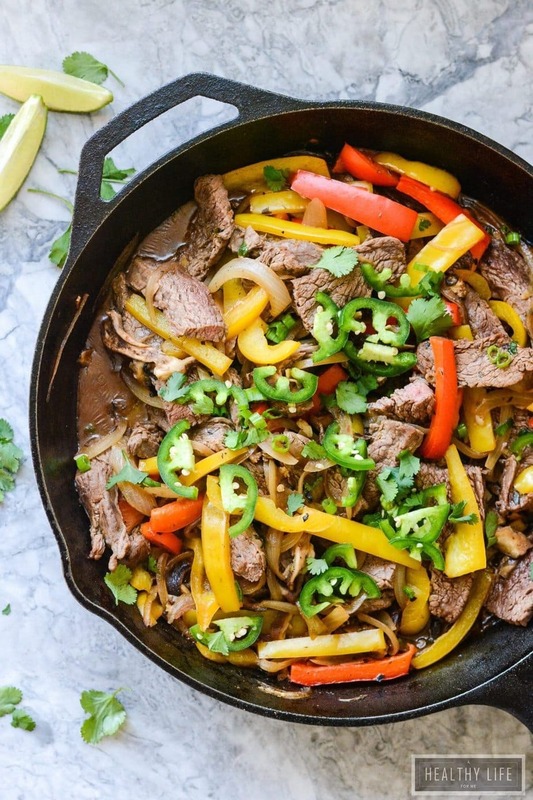 Once you learn how to make beef fajitas at home, you’ll add this simple recipe from A Healthy Life for Me to your regular rotation. 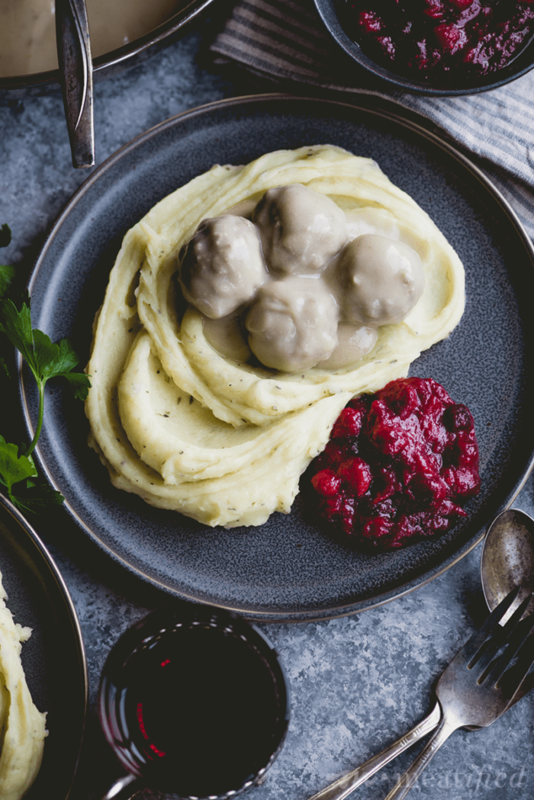 Meatballs and gravy – it hardly gets better than this! Serve with cauliflower mash for the complete meal. 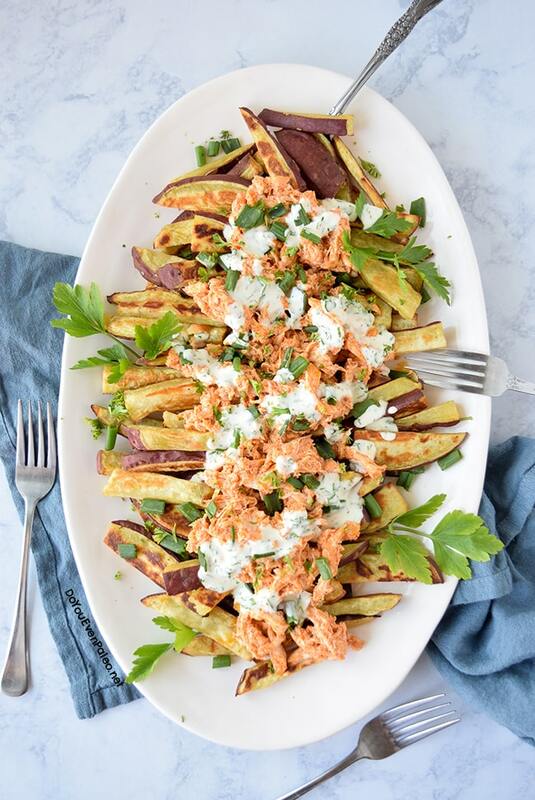 Smothered sweet potato fries may look complicated, but it’s really quite simple. Make some sweet potato fries. Add homemade buffalo sauce to some leftover chicken. And put the chicken on the fries. Easy and oh so good! 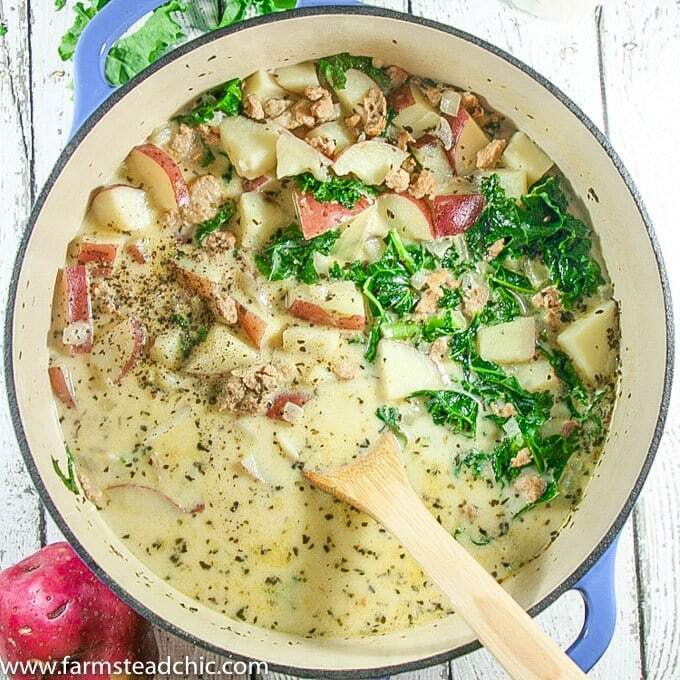 You can’t go wrong with a filling, simple Whole30 friendly soup! This is another recipe that you can prep on the weekend and enjoy throughout the week. Heck yes! A one skillet meal that takes little to no time. 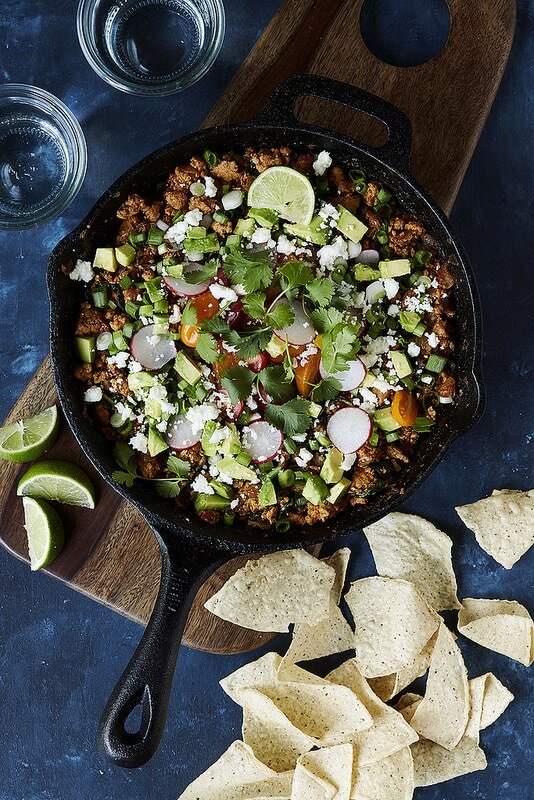 Tasty Yummies’ Taco Skillet Dinner is perfect for those nights when you don’t have a plan, but you don’t want to stand in front of your fridge eating leaves of lettuce plain because you don’t know what else to do. Possibly one of my favorite recipes of all time! 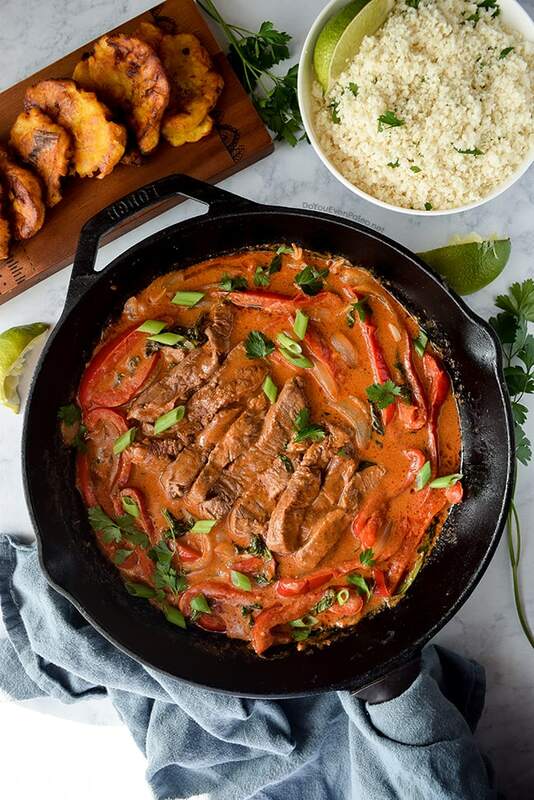 This Thai Red Curry skillet cooks up quickly and has a boatload of flavor. 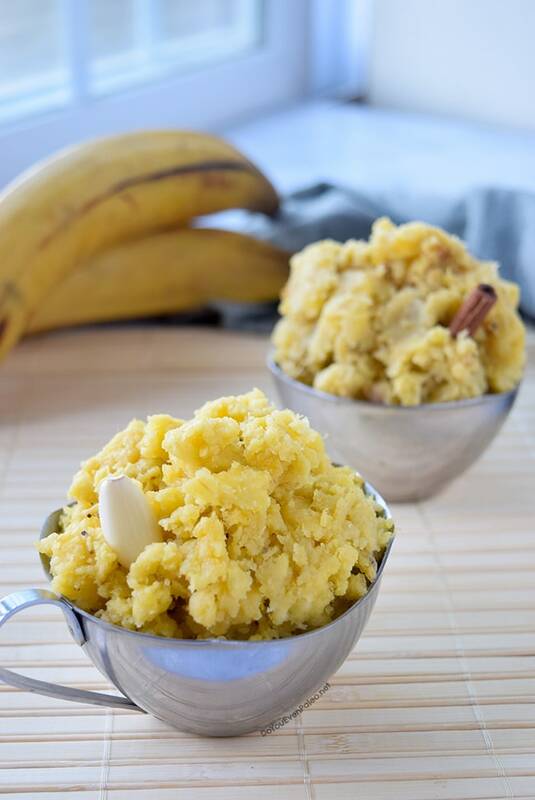 Serve with cauliflower rice or mashed plantains. 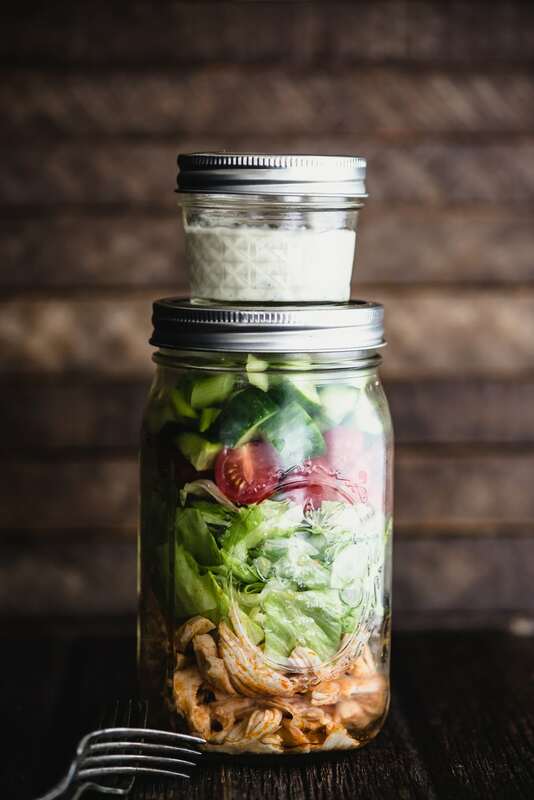 I love Steph (from Stupid Easy Paleo)’s idea to make her Buffalo Chicken Salad into a portable mason jar meal! Whether you stuff it into a mason jar for lunch or eat a serving for dinner, this salad is a good bet any time of the day. The name says it all. 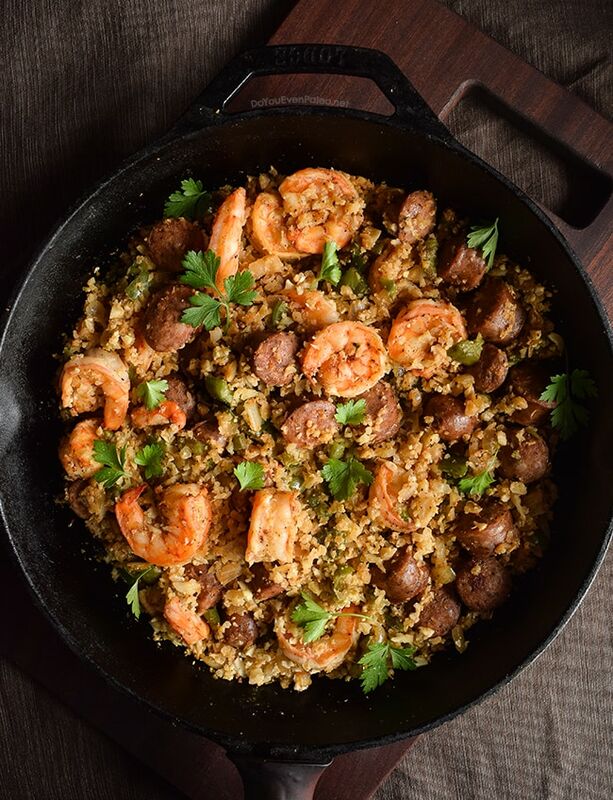 With one skillet, shrimp, Whole30-friendly sausage, cauliflower rice, and a homemade creole spice blend, this meal is going to be your new best friend. 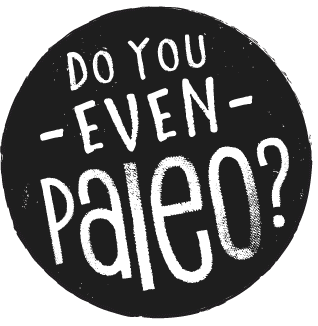 My spouse doesn’t shut up about it – and he doesn’t eat paleo. 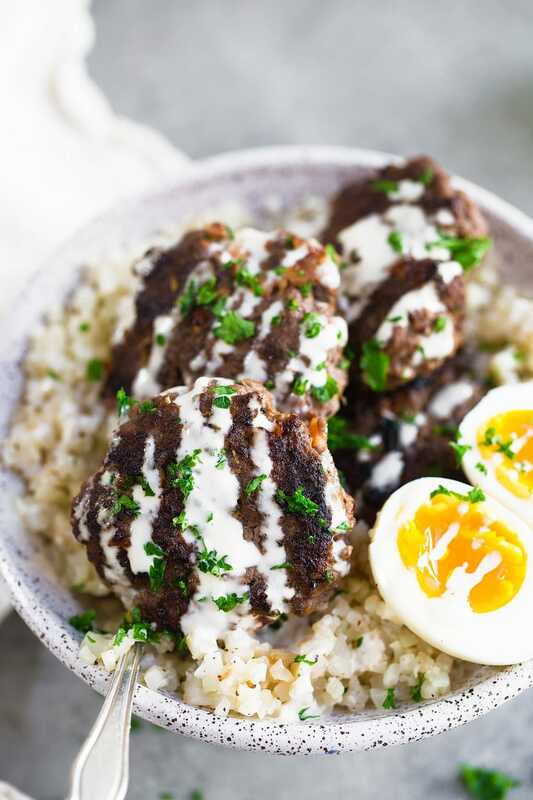 I had to include another meatball recipe, because they’re excellent for meal prep! 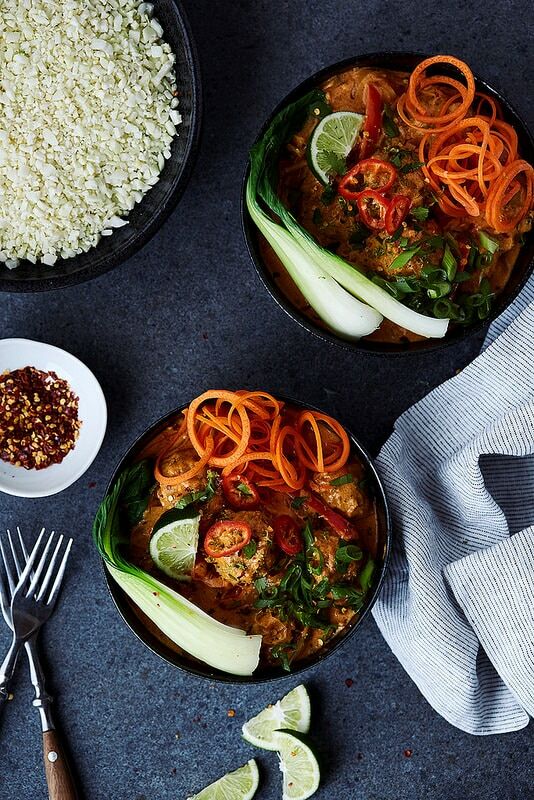 Tasty Yummies’ Thai Chicken Meatballs are complete with a red curry sauce. Serve them with cauliflower rice or sweet potato noodles. Sometimes, you just want a burger! 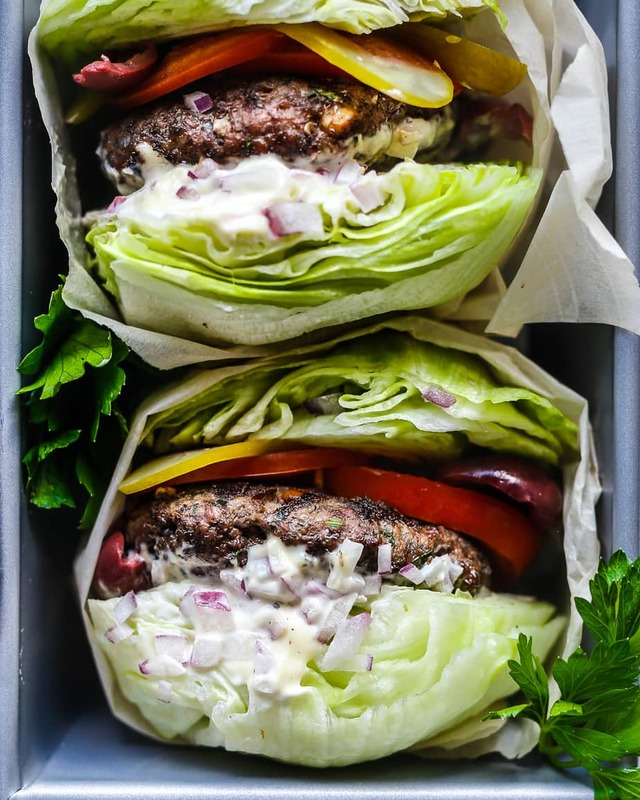 Primal Gourmet’s Whole30 Greek Burgers are a great option for that. With a burger this flavorful, you won’t miss the bun at all! 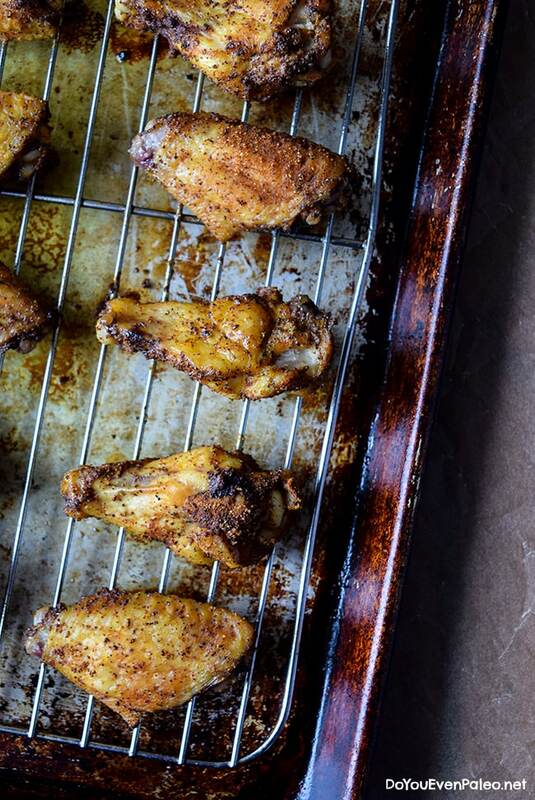 I make these chicken wings on weeknights for something fast and easy. Again, my spouse raves about these. My friends ask me to make them again year-round. They’re next level! Don't subscribe All Replies to my comments Notify me of followup comments via e-mail. 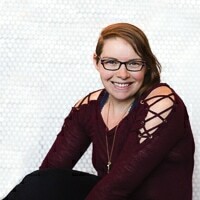 You can also <a href='https://www.doyouevenpaleo.net/comment-subscriptions/?srp=3383&srk=87505361eee98908ddf6ccb8681f50d6&sra=s&srsrc=f'>subscribe</a> without commenting.